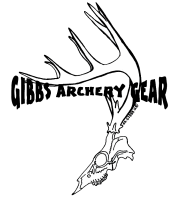 Gibbs Archery guarantees all products against manufacturing defects. Customer must contact Gibbs Archery within 7 days of receiving product for a return authorization. Product must be returned in original packaging.